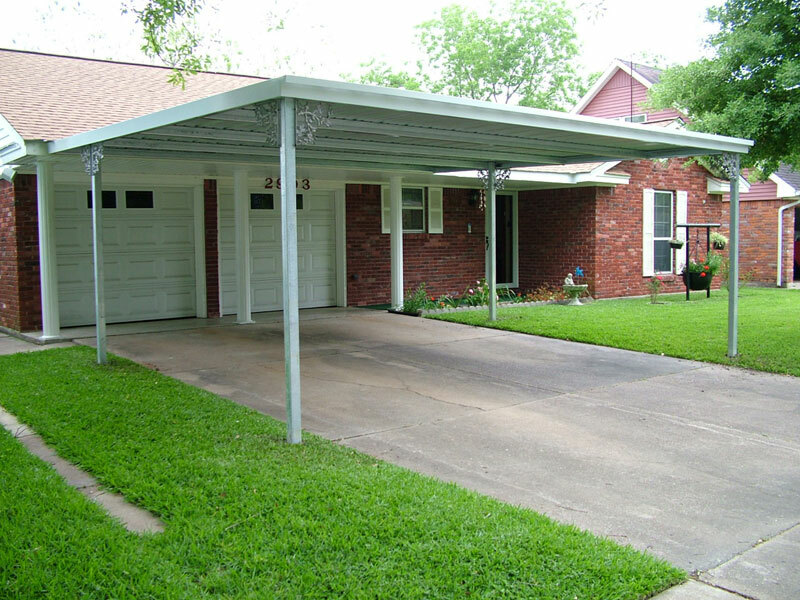 American Awning & Carport offers carports constructed from the finest materials available. 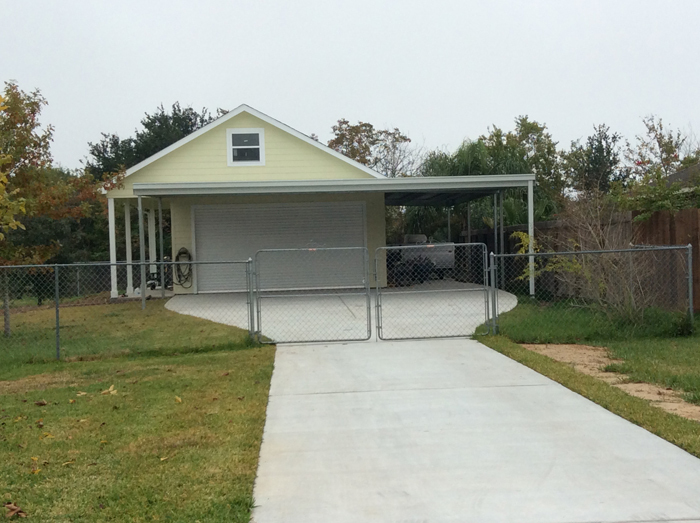 We build our carports to the highest standards and guarantee the satisfaction of our customers on every job we do. 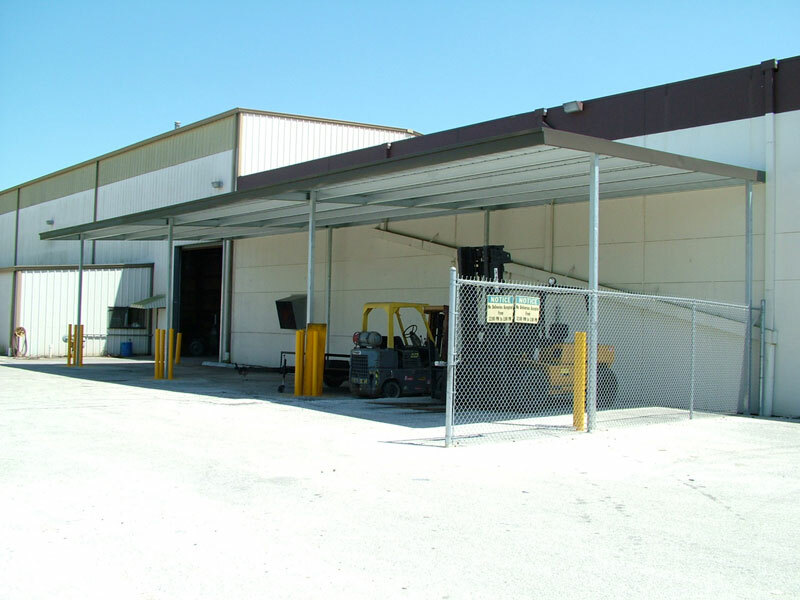 Our carports are rugged, weather-tight and built to last. 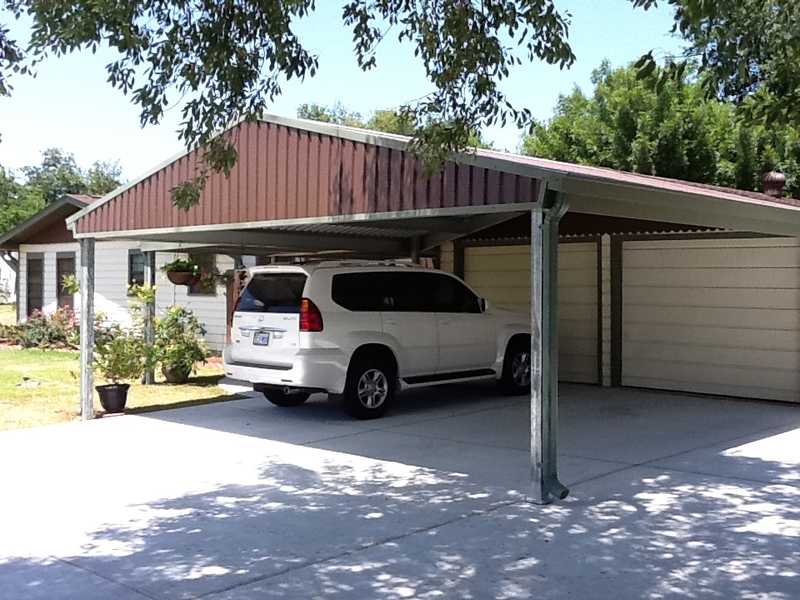 Carports add style and elegance to your home or business property as well as the practical application of protection from rain, snow and blistering heat. 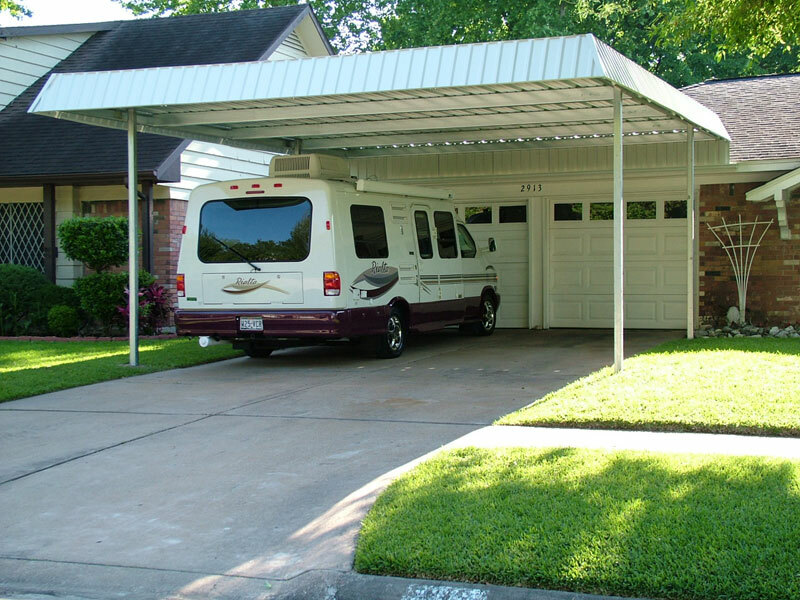 Whether you need a commercial installation for many years of worry-free, low maintenance protection for your employees and customers or a residential installation to provide added protection for your boat or trailer, American Awning and Carport can meet your needs at a reasonable cost to you.